Years ago, wooden tokens were used as a means of bartering between two parties. However, tokens also provided a means of hope to those in need, as they were given to the needy in order that they could exchange their token for a meal, a bed or some other life need. 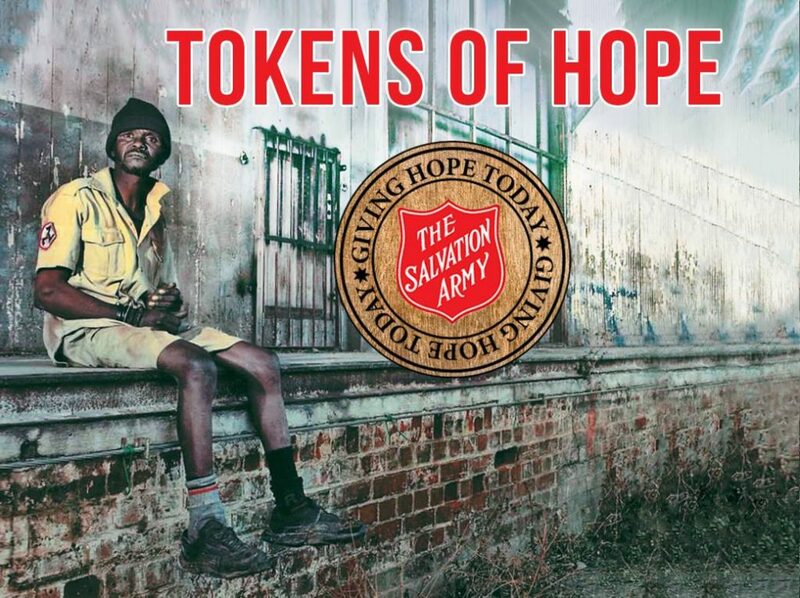 The Salvation Army of Greater New Orleans is harkening back to days of old by utilizing tokens to provide hope and change lives. If your heart is moved by men and women on street corners donning cardboard signs asking for food or money, you’ve likely wanted to help, but were uncomfortable giving out cash. Our Tokens of Hope campaign addresses that issue by utilizing wooden tokens as a means to help those dear folks on the street corners. The tokens are distributed to the needy in lieu of cash and they, in turn, can “exchange” or “cash in” their token for a meal, shelter placement, a food box, bus pass or some other service that they are in need of. YOU can help us provide hope by using these tokens to distribute to people in need that you come into contact with. The next time you’re stopped at a traffic light and are asked for money or in the French Quarter and approached by a hungry soul, you can simply hand that person a token and tell them to report to The Salvation Army for assistance. If you wish to make an indelible impact upon our community, join us in supporting and implementing Tokens of Hope.